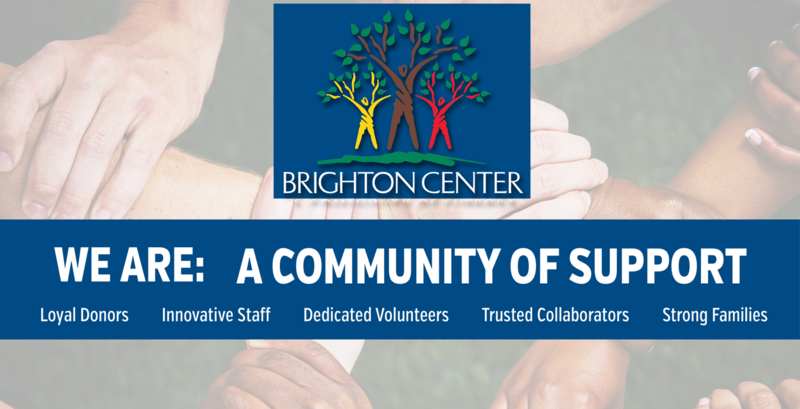 People come to Brighton Center from all walks of life, each with a unique set of circumstances, but what they all have in common is a desire for a better future. We Are: A Community of Support for thousands of individuals and families on the journey to achieving self-sufficiency and ultimately their dreams for a better life. To donate gently used items, please contact Madison Smith or click here to visit the Clothing Closet.